The origin of the word Tenaly means “it becomes the hand”. 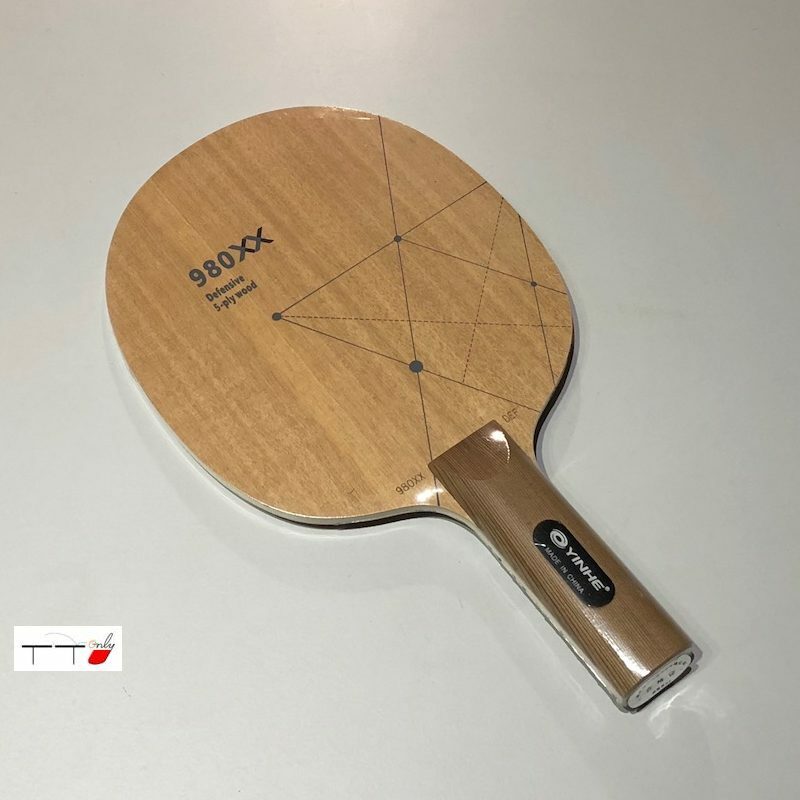 This handle is designed ergonomically to make the blade an extension of the player, for the most natural angle of wrist, hand, and forearm to the head of the blade. 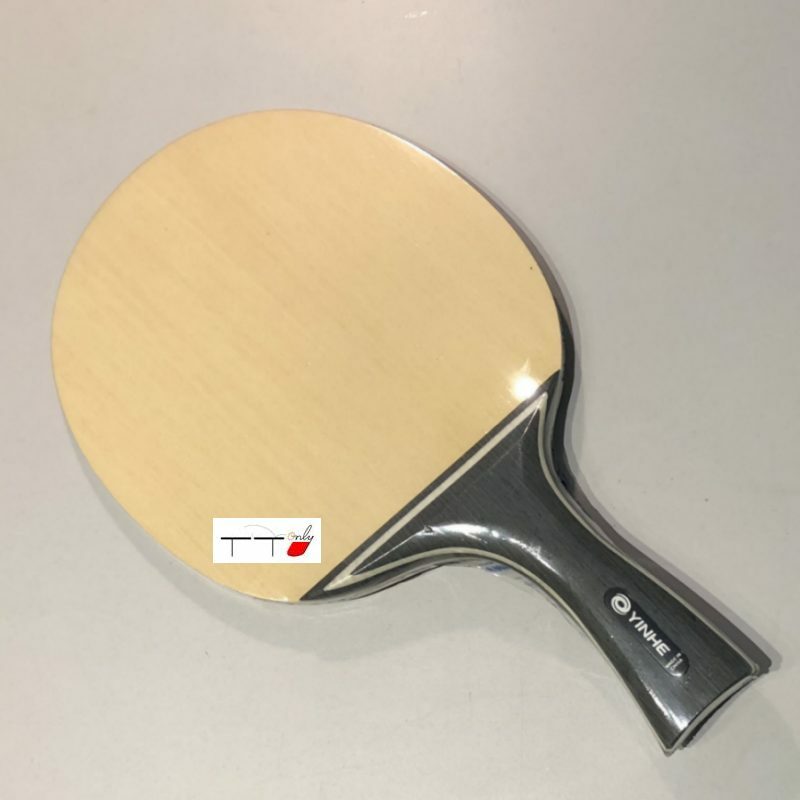 The curve of the handle to one side is very comfortable and effective for the penhold grip as well as the shakehands grip. 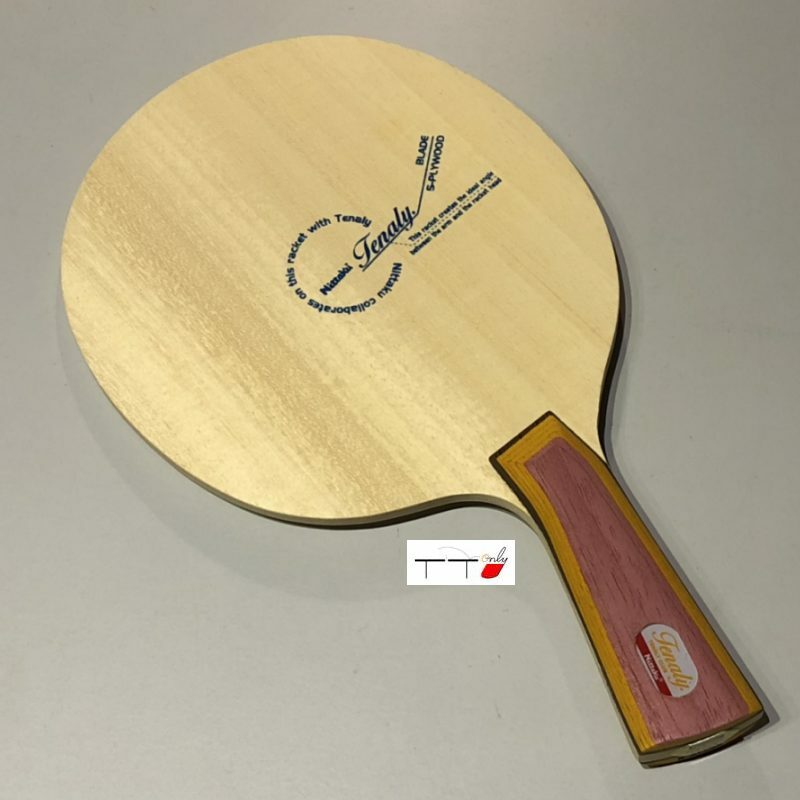 This 5-ply all-wood blade is great for the offensive player and quick allround player.